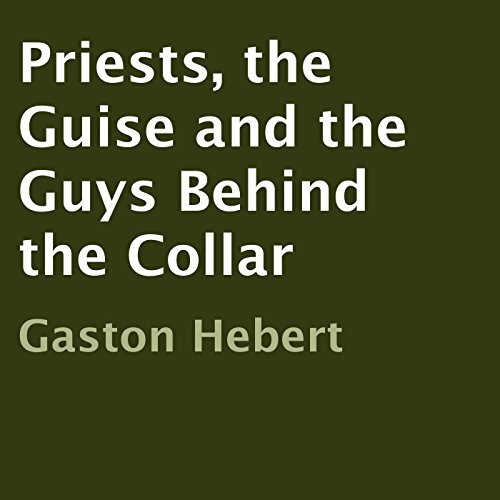 Showing results by author "Gaston Hebert"
This book captures the diverse personalities of over twenty Catholic priests in a novel born out of the experiences and perceptions of Monsignor Gaston A. Hebert over his 54 years in the priesthood. During that time he served as a teacher, pastor, vicar general, and diocesan administrator in the Diocese of Little Rock. By his realistic portrayal of priests sans halos or horns, he conveys insight into the joys and sorrows, challenges and temptations, successes and failures found in every priest's life.